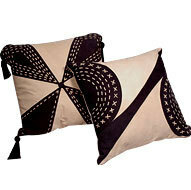 Cushion with black tassels and mox suede design is available in two different designs. - Demanded in hotels, restaurants, canteens, etc. Get this lovely cushion if you are Pisces. 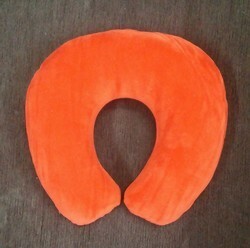 This Cushion measures 11 x 11 inches. Disclaimer Color, shape and design of original products may vary slightly from the ones shown in the picture. These are subject to availability of the products. Subliamtion Blank Cushions with filling. Leveraging on the proficiency of our proficient personnel, we are indulged in renderingLaser Cushion Work. Due to high demand, we render this service as per client's demand. In this service, we render dissimilar types of promotional hoarding board printing. We Provide a wide range of Basin Cushon.